Dynarex Adhesive Tape Remover Pads are the perfect accessory for easier removal of tape residue. When removing tape from a patient's skin, Dynarex Adhesive Tape Remover can help you to protect the integrity of your patient's skin. 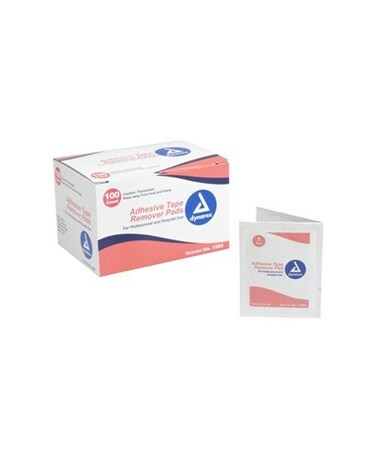 This non-irritating adhesive tape remover helps decrease the trauma from tape removal. This decreases the likelihood of a skin tear on tender skin. 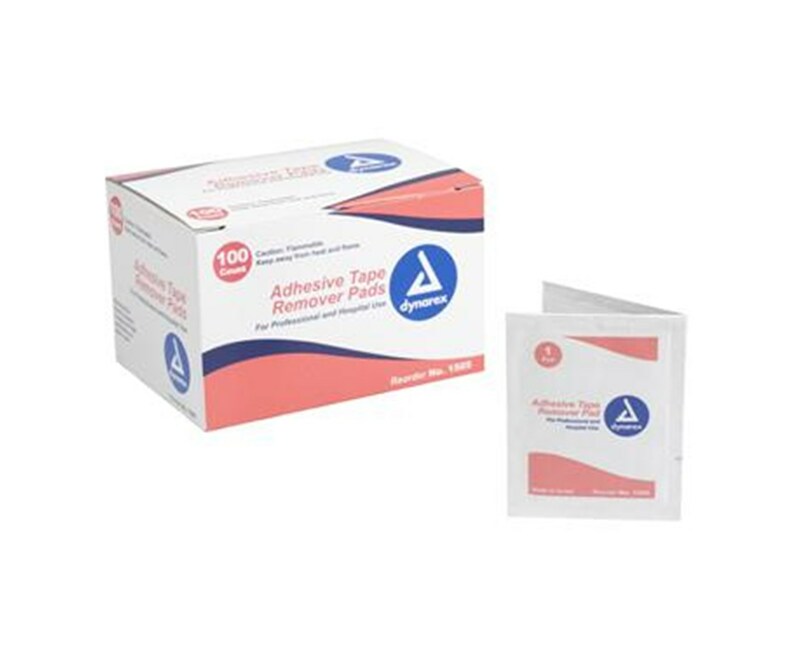 Dynarex Adhesive Tape Remover Pads are great for home, hospital, long-term care facility, or anywhere you may find yourself needing the aid of adhesive tape remover.